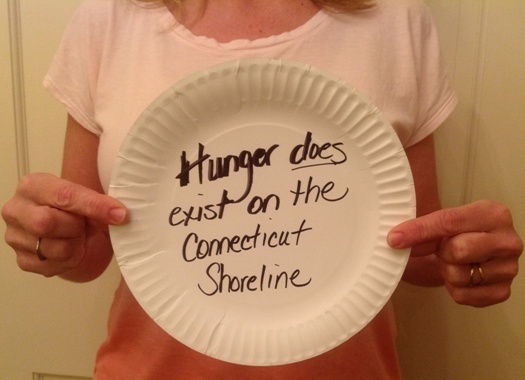 The Shoreline Soup Kitchens & Pantries provides food and fellowship to almost 8,000 local residents. Last year we distributed over 1 million pounds of food. If you wish to donate by check instead of credit card, please mail to SSKP, P.O. Box 804, Essex, CT 06426. Because of you, many who are hungry will have a place at the table. If this is a Matching Gift, please provide instructions below, or call us at (860) 388-1988. Donate 100% - Add 3% so that 100% of the donation goes to The Shoreline Soup Kitchens & Pantries. I'd like to get a monthly update of news and volunteer needs. The Shoreline Soup Kitchens & Pantries has partnered with Network for Good to securely process your online credit card payment via Network for Good (tax ID 68-0480736). This transaction will appear on your credit card statement as "Network for Good." This transaction is subject to Network for Good’s Privacy, Security & Disclosure Statement and the Charitable Solicitation Disclosure.